Smartphones come in a lot of different shapes, sizes, and features. The only way to understand which one is the most suitable is by comparing different devices together. 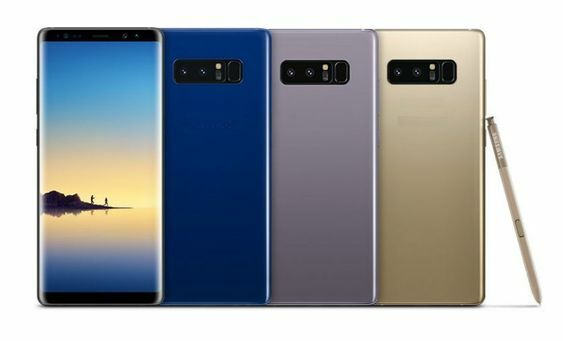 Two Samsung smartphones which have been on the minds of many buyers these days are the Galaxy Note 8 and Galaxy S8 Plus. They have been designed for different target markets but are still similar in certain aspects, and one of them is their price. To give you a better idea about all the differences between Samsung Galaxy Note 8 and Samsung Galaxy S8 Plus, here is a small feature list that we have created. The display size of the Samsung Galaxy Note 8 is a bit more than that of Samsung Galaxy S8 Plus. The Galaxy Note 8 has a 6.3-inch screen whereas the S8 Plus has a 6.2-inch display. Besides, there is a significant amount of difference in the design of both the phones. The Samsung Galaxy Note 8 is thicker and longer compared to the Galaxy S8 Plus. The Samsung Galaxy Note 8 specifications are designed for extensive use which is why it's RAM is set at 6GB. On the other hand, the RAM size that you receive with Samsung Galaxy S8 Plus is 4GB which is still much more than most other smartphones. The internal storage of both the devices is the same, and it gives you a capacity of 64GB in total. Even though the Samsung Galaxy Note 8 is a more powerful smartphone compared to Galaxy S8 Plus, it still has a lower battery capacity. The battery that you get with Galaxy Note 8 is 3300mAh whereas the same for Galaxy S8 Plus is 3500mAh. Furthermore, the expected talk time with a full battery in case of Note 8 is 22 hours and 24 hours with S8 Plus. If you check out the specifications of both the smartphones, you find that their Operating System is also slightly different. In the case of Samsung Galaxy Note 8, you receive an Android v7.1.1 Nougat software. However, on the other side, the Samsung Galaxy S8 Plus features an Android v7.2 Nougat OS. Even though the change in software is quite insignificant, it still makes a major difference when it comes to the performance. The camera facility and power in both the smartphones is the same, and it is placed at 12MP. However, the difference is based on its sensors. The Samsung Galaxy Note 8 has a CMOS image sensor while the Galaxy S8 Plus has an Exmor RS CMOS sensor. Besides the Galaxy Note 8 does not have a flash but the Galaxy S8 Plus has a screen flash. The Samsung Galaxy Note 8 price in India is around Rs.50,000, which can be a very substantial amount for most of the buyers. Furthermore, the price of Galaxy S8 Plus is also not too different, making both the phones unaffordable for a lot of buyers. 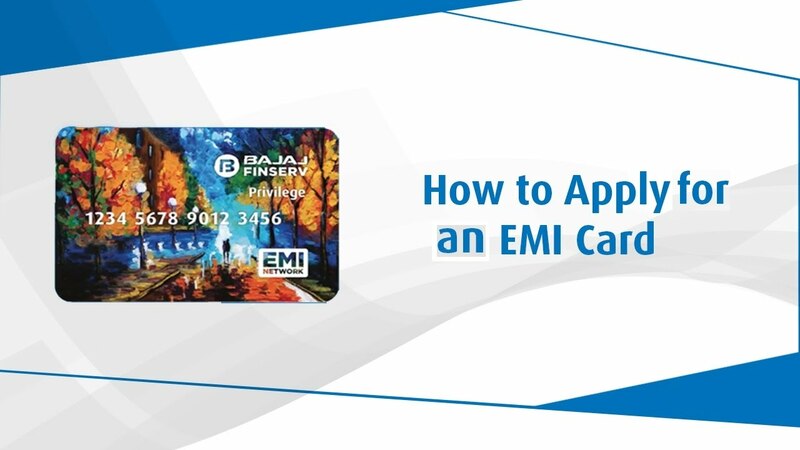 If you are facing a similar situation and are trying to come up with other payment alternatives, then consider the No Cost EMI provided by Bajaj Finserv EMI Network. You can use the EMI Network Card at a partner store to purchase the phones. With the help of this particular service, you will be able to break down the cost of your product in small instalments that can be paid over a tenor. Check out these pre-approved online offers to know more! Shailendra Kumar is an experienced financial consultant who have 5+ years experience in the field of finance and e-Commerce. INTRODUCTION Have you ever wondered what tools or components needed to be in your computer fo.. IMPORTANCE OF ONLINE PC GAMING: There was a time, when it was extremely difficult to know about t.. IMPORTANCE OF ONLINE PC GAMING: It is always advantageous to spend some time on playing quality g..